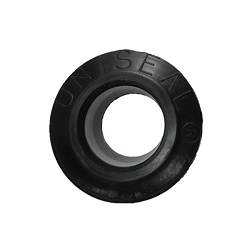 When your seals corrode or fail, the most cost effective and efficient solution is to replace them with UNISEALs to acquire a liquid tight seal. 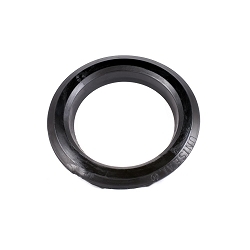 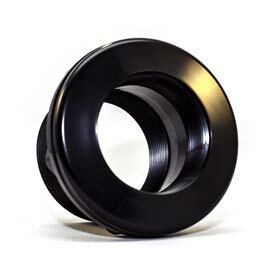 Manufactured using the sophisticated material Alcryn, the UNISEAL is made for long lasting and precision connection. 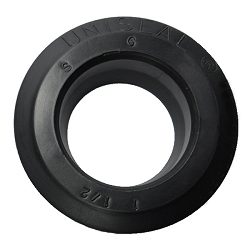 UNISEAL replaces all the old hardware with a single injection molded unit that requires no component parts. 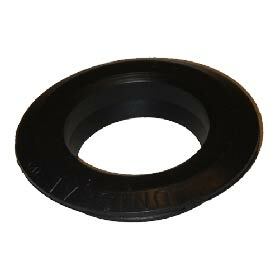 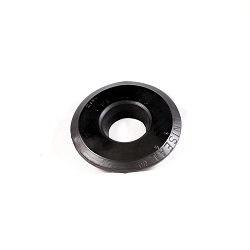 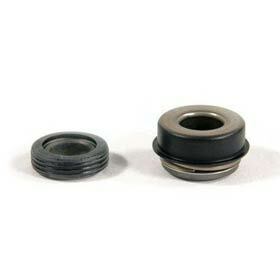 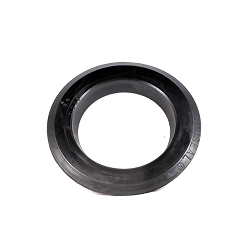 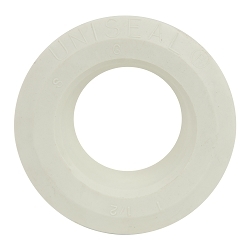 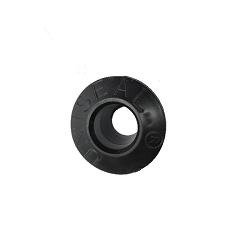 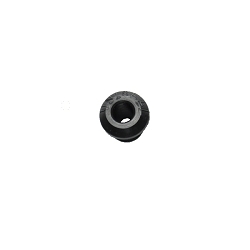 UNISEALS are now used in the Building, Plumbing, Agriculture, Aquaculture, Marine, R.V. 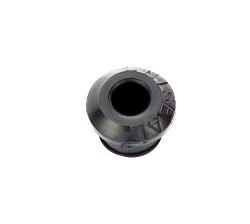 Industries. 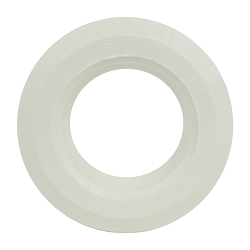 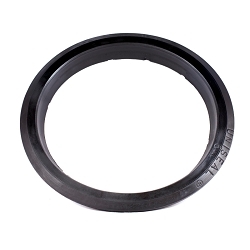 Standard UNISEALS are made to fit PVC pipes 3/16" to 6" through wall thickness of 1/8" to 1/2". 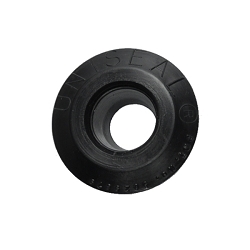 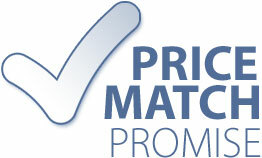 All UNISEAL products are branded so you can be sure that you are getting the high quality product you want. 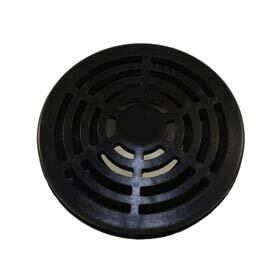 25 year warranty when used in accordance with the manufacturer's instructions. 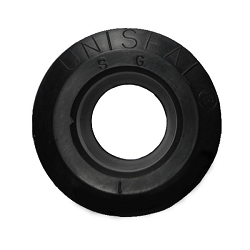 The original patented UNISEAL offers long life, easy installation and reduced labor and material costs.